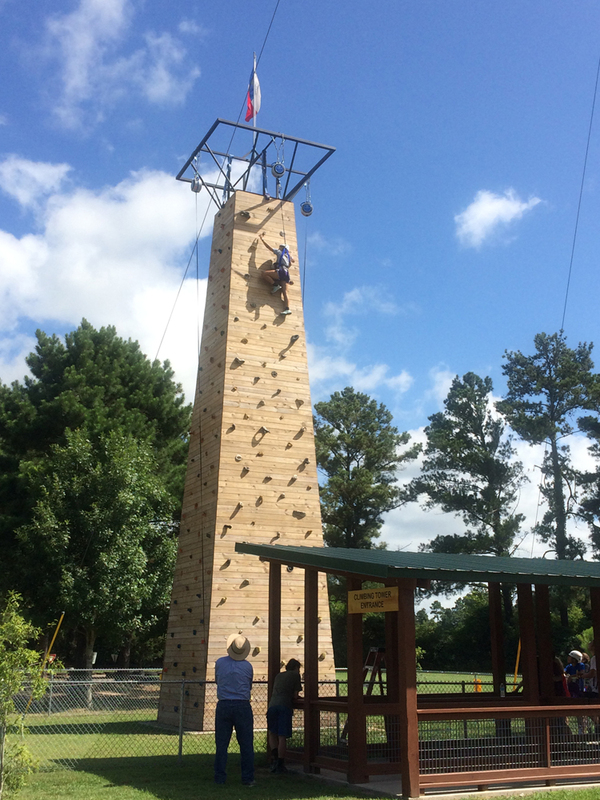 Boys Camp features a Daily Missions Emphasis, Dynamic Worship, Dorm Olympics, Special Events, and More! It is for boys going into 3rd – 12th grades. Boys must register with/through a church. 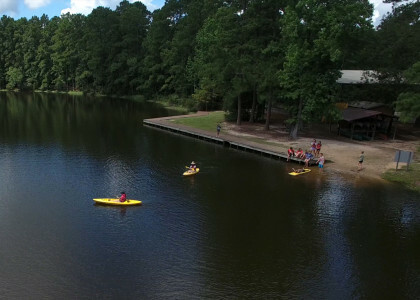 Each boy 5th grade & up will participate in TWO class choices (unless he chooses Canoeing or High Ropes/Adventure Park). He will get two of his four choices depending on class availability. 3rd & 4th grade boys will follow a class track instead of making class choice selections. Activities include the following: Lake Kayak, Nerf Guns, BBs, Drift Trikes, Super Slide, and Kickball.